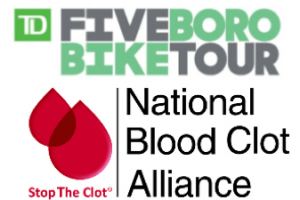 The National Blood Clot Alliance (NBCA) is passionate about sharing information and raising awareness about blood clots and clot-provoked stroke, and this year the organization is celebrating 15 years of service as the leading advocacy organization in the United Stated focused on venous thromboembolism (VTE). To mark this special occasion, NBCA unveiled a refreshed website design this past summer. We are proud to announce that since that time the site has received two website design awards. 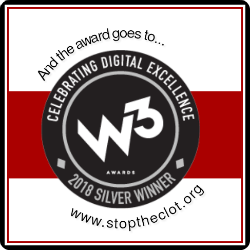 Most recently, NBCA received a 2018 Silver W3 Award in the non-profit organization category. With this award, NBCA’s website was judged among 5,000 entries, making this a noteworthy accomplishment. The redesigned site also won a Silver Health and Wellness Design Award, with just 150 winners among 1,500 entries, from Graphic Design USA. NBCA’s Communications & Health Marketing Department began work on this website redesign in the spring of 2018, in partnership with its web development team at Vendi Advertising. The new site was launched in late July. 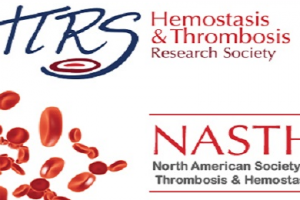 The site features assorted resources intended to share important information about blood clot risk factors, signs/symptoms, diagnosis, treatment options, as well as a broad assortment of news, access to additional resources, and unique search tools for patients, their families, and their healthcare providers. 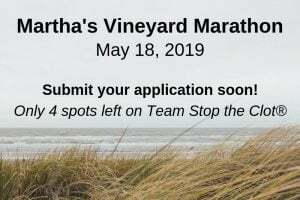 For more information, please visit www.stoptheclot.org or contact Lisa Fullam. Sign up for our Share to Stop the Clot® social media sharing initiative and get more news and information to share.